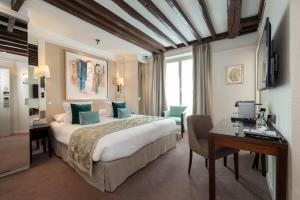 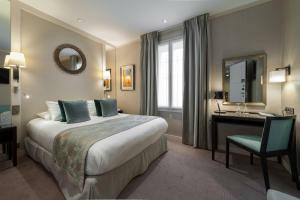 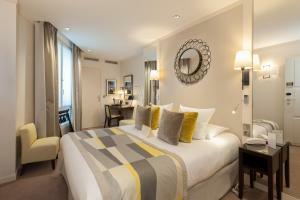 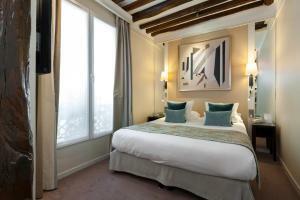 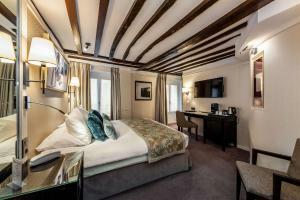 Located in the 8th District in Paris, 600 metres from Opéra Garnier, Best Western Plus Hotel Sydney Opera features air-conditioned rooms and free WiFi throughout the property. 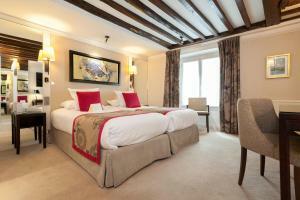 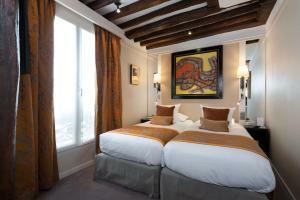 The rooms come with a flat-screen TV with satellite channels. 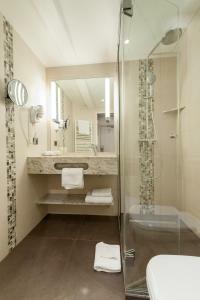 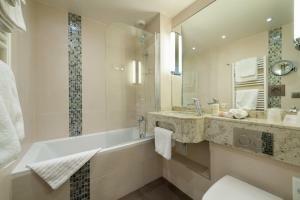 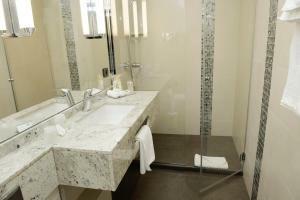 The private bathroom is fitted with a bath or shower and features a hairdryer. 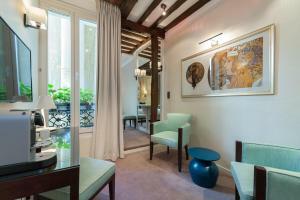 Certain rooms have a seating area where guests can relax. 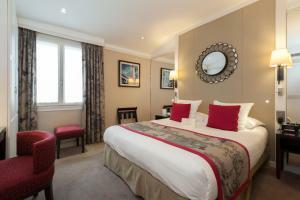 A continental buffet breakfast is served daily and guests have the possibility to order breakfast to their room. 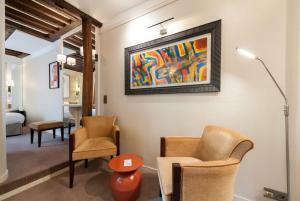 Guests can also enjoy the on-site bar at the hotel. 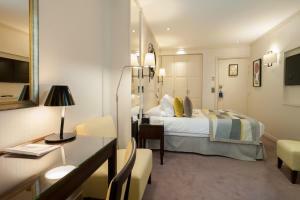 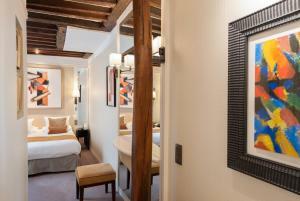 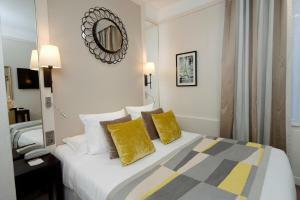 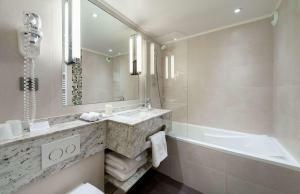 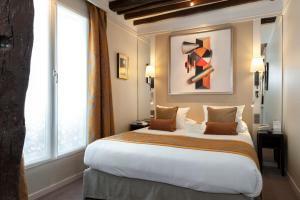 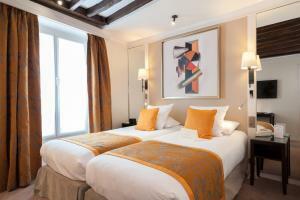 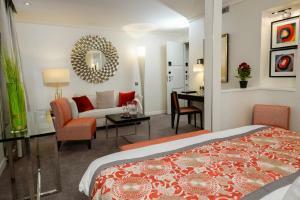 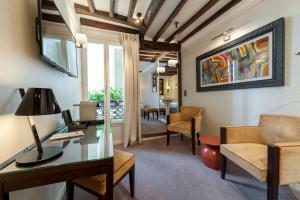 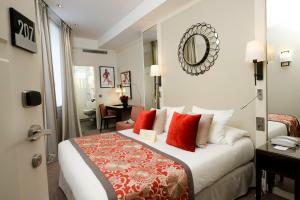 Tuileries Garden is 1.1 km from Best Western Plus Hotel Sydney Opera, while the Louvre Museum is 1.5 km away. 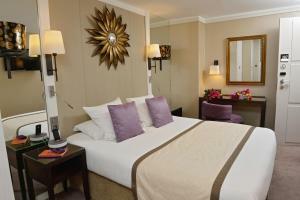 Champs Elysées Avenue is 1.5 km from the property and the nearest airport is Paris - Orly Airport which is 25 km away. 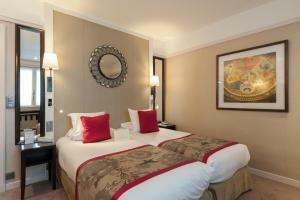 UnionPay credit cards are an accepted method of payment. 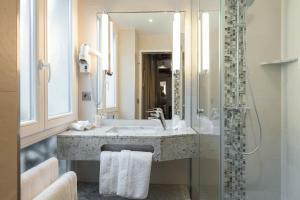 Rate: € 121.50 ... € 340.00; select dates below to get current rates. 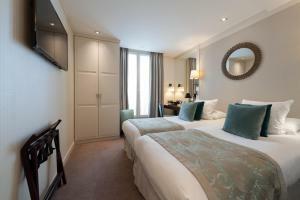 Rate: € 135.85 ... € 330.00; select dates below to get current rates. 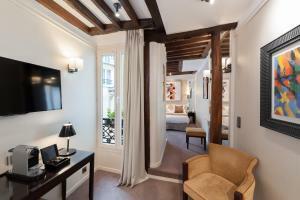 This suite features a satellite TV, seating area and bathrobe.